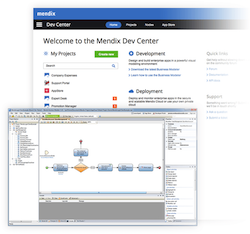 Memory maker turned chip maker turned chip maker who also makes a lot of software company Intel has released an updated Intel XDK -- an all-in-one HTML5 development environment. QCon is coming to London again on March 4 2015 -- this is a software development conference with guts not glitz. The jury is out on application experience optimisation, or AEO if you prefer. As web pages now automatically deliver content to mobile devices in what they think is a 'mobile optimised' format, not all sites offer the option to revert to 'Desktop Version' as Wikipedia does. 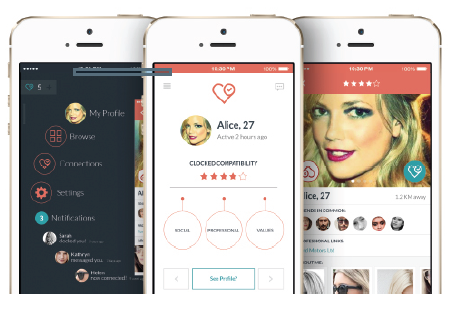 A London-based software application development shop has produced a new app designed to tackle online matchmaking with an altogether more integrated and socially-holistic approach. Codeship, a continuous delivery platform, has announced ParallelCI -- its latest product designed to help 'get software to market', as they say. What's inside a continuous delivery platform then?